“We heard that you will speak about commonalities between Islam, Judaism and Christianity,” one officer said. “We don’t like that kind of stuff.” Then they left. After all this, I consulted with my hosts, and we decided to cancel the final lecture. I assumed that was the end of the matter and went shopping for gifts for my wife and children. Later in the day, I went to the Kuala Lumpur International Airport to begin the 30-hour trip back to Massachusetts. When I gave my passport to the border police, I realized that my experience with offending Malaysia’s Islamic sensibilities wasn’t over. “You need to wait, sir,” said the woman who checked my passport. She called some police officers, who called other police officers, who took me to a room where my arrest order was read to me. Apparently the religious police, known as JAWI, wanted to interrogate me again for my “unauthorized” talk on religious freedom and had issued that arrest order to make sure I didn’t leave the country. I was taken from the airport to a police station, then to another station. Finally, I was taken to the JAWI headquarters, where I was locked up. To be fair, nobody was rude to me, let alone cruel. Still, I was distressed: I had been arrested in an alien country whose laws and language I did not understand. I had no idea what would happen to me — and, most painfully, when I would see my wife, Riada, our 2-year-old son, Levent, and our 2-month-old baby, Efe. In the morning, I was taken to a Shariah court, which is used in Malaysia to adjudicate religious issues, where I was interrogated for two hours. At the end, to my surprise, I was let go. Soon I learned that this was greatly facilitated by the diplomatic efforts of my country, Turkey — and especially the contact made by a former Turkish president, Abdullah Gul, with Malaysian royalty. This incident showed me once again that there is a major problem in Islam today: a passion to impose religion, rather than merely proposing it, a mind-set that most Christians left behind at the time of the Inquisition. In fact, mainstream Muslim tradition, reflecting its illiberal context, never fully appreciated the freedom implied by this verse — and other ones with similar messages. 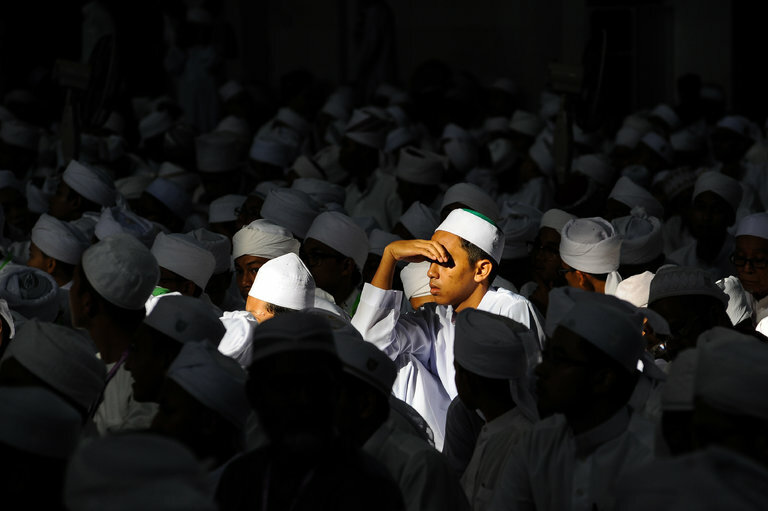 “The ‘no compulsion’ verse was a problem to the earliest exegetes,” as Patricia Crone, a scholar of Islamic history, has noted. “And they reacted by interpreting it restrictively.” The verse was declared “abrogated,” or its scope was radically limited. One of the officers at my Malaysian Shariah court trial proudly told me that all of this was being done to “protect religion.” But I have an important message for her (which I didn’t share at the time): By policing religion, the authorities are not really protecting it. They are only enfeebling their societies, raising hypocrites and causing many people to lose their faith in or respect for Islam. 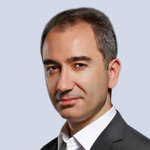 Mustafa Akyol, a contributing opinion writer, is a visiting fellow at the Freedom Project at Wellesley College.